Joining ICR in 2017, Sharon comes with 15 years experience of Regina’s property management industry and countless strong working relationships within the community. She has managed and maintained multiple condominium accounts, as well as prepared, monitored, and maintained corporate budgets and financials. Working as a property manager, she is a problem-solver who treats everyone with respect, while committed to integrity and fairness. She counts her greatest achievements as working in a variety of management positions and meeting great people. 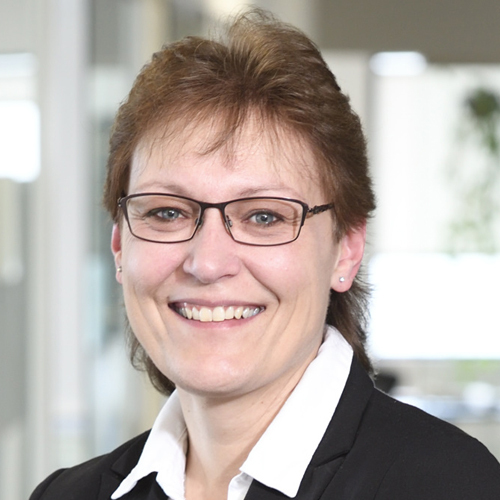 Born and raised in rural Saskatchewan, Sharon greatly values spending time with family and friends. She enjoys spending time outdoors, camping, watching movies, and cooking. Joining the team in 2018, Paige comes with a wealth of experience. She is able to understand the perspective of both the tenant and the owner due to her ten years experience in retail and restaurant management, as well as five years of real estate experience in residential and property management. A problem-solver who seeks solutions for all parties involved, Paige is keenly attentive to detail and cares deeply about her clients’ satisfaction and success. She is proud of having obtained the International Baccalaureate Diploma in French Immersion, as well as her real estate license. Paige runs 10K marathons and competed in the Queen City Marathon a few years ago. When she isn’t running, she enjoys exploring Canadian parks with her husband and two children. David is a partner at ICR, contributing close to 30 years’ experience to the property management business. 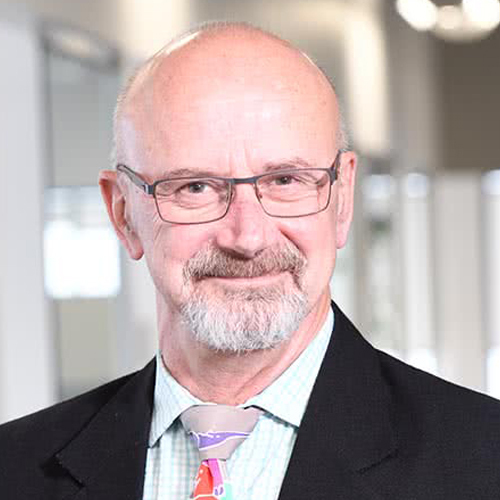 In addition to leading the efforts of the Regina Property Management division, he provides general supervision and guidance to the ICR people in Regina in terms of the overall operations of the office. A stickler for detail, David makes sure that “i’s are dotted and t’s crossed” with every client interaction, and within the group, he specializes in finding varied financial solutions to complex analytical problems. When not number crunching, David enjoys flying south with his wife to escape to warmer climates and spending time with his seven grandchildren. In 2013, Michael joined ICR’s Regina team as a Commercial Property Manager. He earned his licensing as a property manager with the Saskatchewan Real Estate Commission in 2017. Having sold building materials for decades, he has dealt with contractors, homebuilders and owners, property managers, designers and architects. Michael’s connections are invaluable to his tenants and owners. He passionately advocates for his small business tenants and cares about their successes. He believes in the importance of relationships and likes to work with owners and/or landlords who share his philosophy. Committed to his community, Michael has volunteered with Habitat for Humanity, the provincial societies associated with cancer, arthritis, and multiple sclerosis, as well as his local neighbourhood association. He was a VIP driver for the 101st Grey Cup festivities in Regina. He is most proud of his marriage to his wife Andrea in 1980, and their two children, Ilsa and Riley. The renovation and up keep of two century-old homes has been a labour of love for Michael and Andrea. He is an avid skier and cyclist, enjoys photography, is a fan of all things motorsport, and is happily learning how to be a grandfather to baby Lilly.